This move comes after WhatsApp's continuous attempts to put a cap on the events of mob lynching due to fake news being circulated on their platform. WhatsApp and Jio have started an educational campaign across India with the goal of showing people how to use WhatsApp on JioPhone. This move comes after WhatsApp's continuous attempts to put a cap on the events of mob lynching due to fake news being circulated on their platform. Recently, Reliance Jio announced the availability of WhatsApp on their 4G feature phone that is powered by KaiOS. The companies claim, as a part of the campaign, there will be events at each city to show people how to use WhatsApp safely and responsibly. The collaboration also includes street plays, a popular art form used to communicate the message in a vernacular language, to engage people and guide them in responsible ways to use WhatsApp on JioPhone. WhatsApp and Reliance Jio have also developed video tutorials and informative leaflets which are available online and in Jio Stores in 11 Indian languages including Hindi, Bengali, and Marathi. 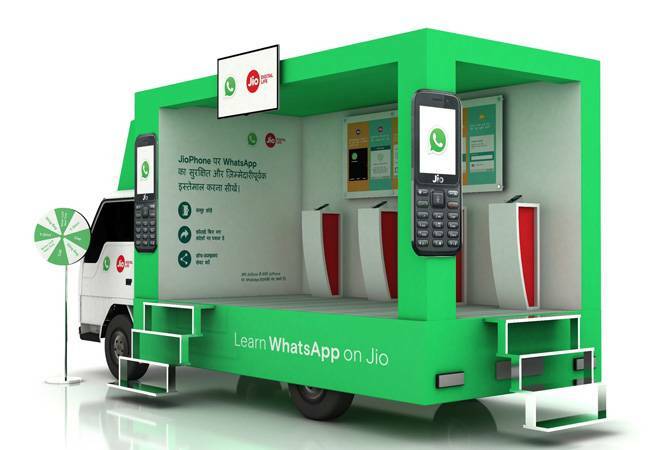 Commenting on the educational campaign, a WhatsApp spokesperson said, "Jio has an important role in driving India's digital revolution by empowering millions of Indians. We are excited to be a part of this journey and help organize a campaign that educates people on how to communicate in a simple and safe way with WhatsApp."